Detained Senator Leila De Lima has filed a resolution seeking an investigation into two multi-billion projects under the government's "Build, Build, Build" program which would displace almost 200,000 families in Metro Manila. In Senate Resolution No. 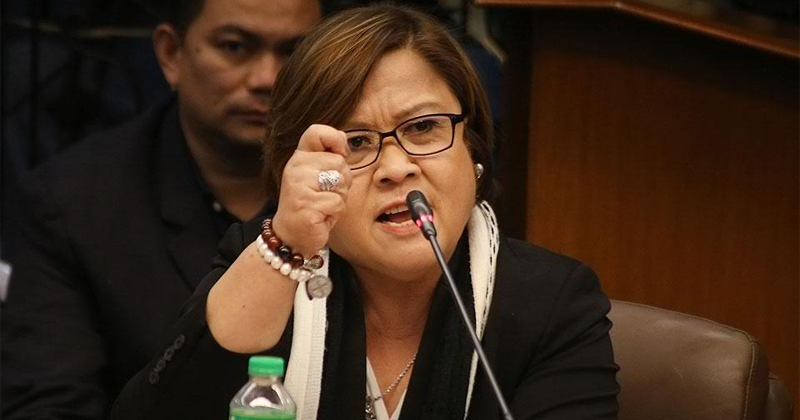 927, De Lima called the appropriate Senate committee to investigate the construction of the P23-billion North Luzon Expressway—South Luzon Expressway Connector Road Project and the P171-billion North-South Commuter Railway Project. 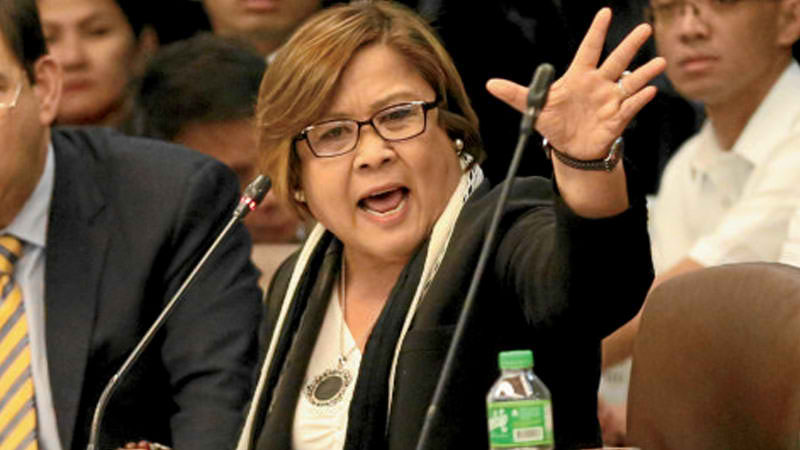 But the construction projects, which are expected to roll out this year, may cause the demolition of the houses of residents in 38 communities in Metro Manila, De Lima said. 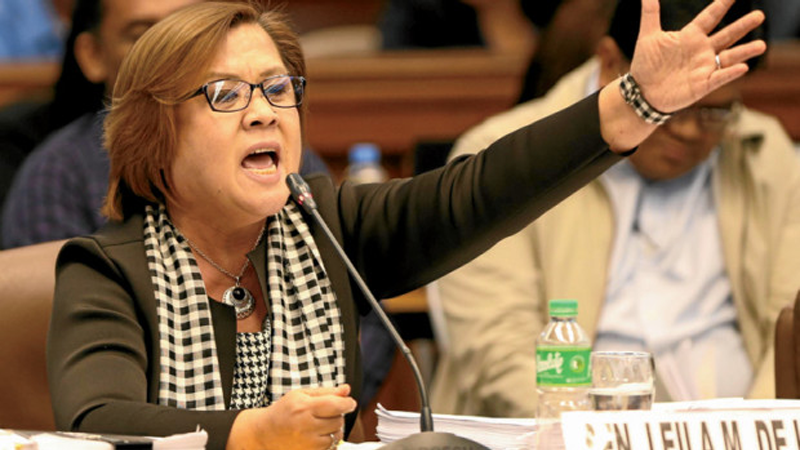 According to De Lima, the families living in 38 barangays affected by the construction projects would reportedly be relocated in far and inaccessible sites, which she said would only further worsen economic and social problems. The relocation of the affected residents to these places would only result in zero-to-low occupancy rates of the housing projects because of lack of access to livelihood opportunities, power, water, community facilities, and poor estate management, the senator pointed out. "There is a need to closely scrutinize the plan of our government agencies with respect to urban development regarding these projects and give due consideration and proper recognition to the individuals and families who stand to be uprooted,” De Lima said. De Lima said the government should apply changes in its National Resettlement Policy Framework and make them operational through an executive order or legislation to address gaps in "no relocation, no demolition" policy. "There is a need for the government to ensure that in its ‘Build, Build, Build’ program, essential institutional reforms are simultaneously undertaken,” she said. GMA News Online has reached out to the Department of Public Works and Highways for comment but has yet to receive a reply as of posting time.